Now that I have officially calmed down, lets get into these 3 masterpieces that I have been waiting almost 7 years for! I will start with the most single worthy track of the 3, ‘When Love Hurts’. The only reason I say that is because I feel the uplifting beat that is backed by some amazing vocals, and the catchy hook. 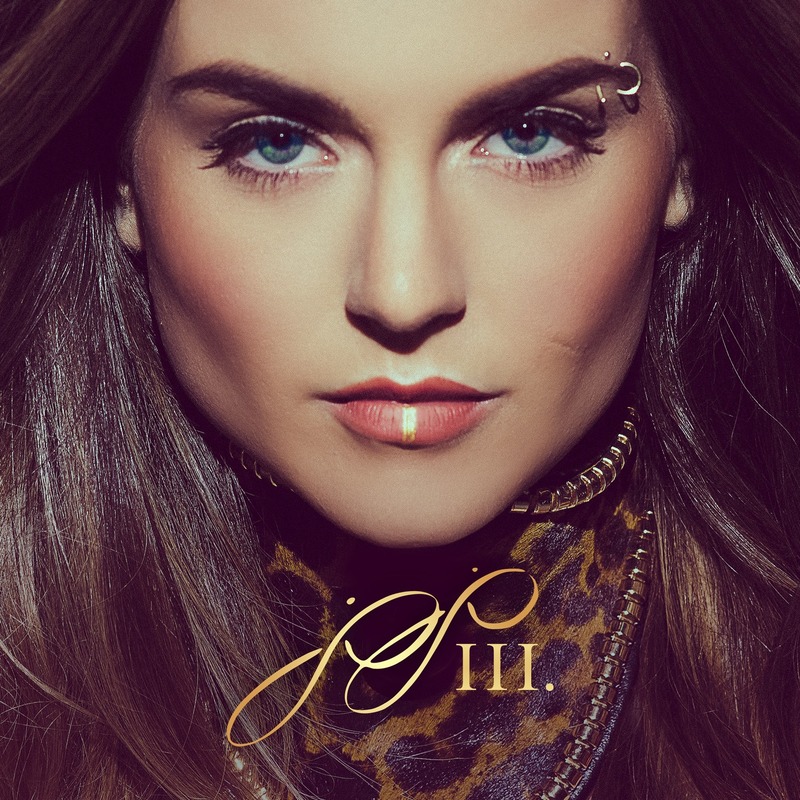 You can tell JoJo has some business to put out there this time around, and this album will be so real, just like this song. You can hear the emotion in the song, and I think this might be favorite song of the 3 so far. I’m going to go to the next 2 tracks which are more of a slower feel and ballad type. The first of the two tracks, which is definitely a killer is ‘Save My Soul’. Like I said earlier, JoJo has somethings to say, and this track is proving it. My favorite part of this song is the vocal abilities that are going on throughout the song. This song gives the ballad almost a modern feel with it’s chorus, keeping it kind of like anthem sounding. Another smash. The last and final track she graced us with is, ‘Say Love’. This is the emotional ballad that we expect from a vocal powerhouse such as JoJo. So much emotion in this track, so raw, so good. She absolutely belts on someone who doesn’t have the guts to say ‘I love you’, and you can feel all of that relationship in this track. Another smash. After 7 years of drama, and waiting. I have to say, it was worth the wait, and to think this is only the beginning. Just think of the other tracks that can come from this project, and the performances, and the tour. Long Live Music has supported JoJo from her debut album, to her countless EP’s. We grew up with this artist and now we are progressing into the future and it looks very promising. Thank You JoJo!